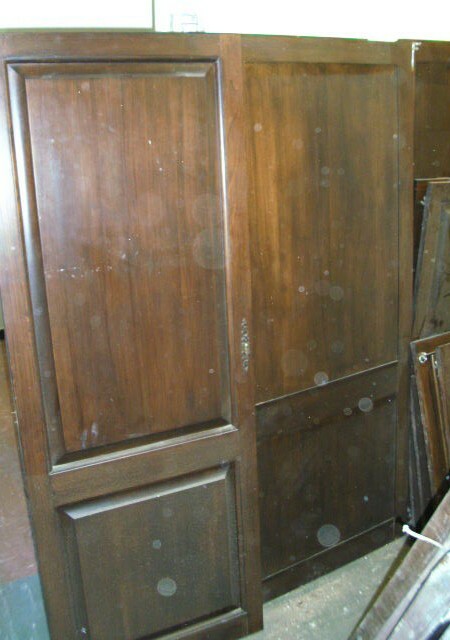 Approximately 10+ solid oak doors included at this price , varoious sizes and some glazed. 7off Large ones 64" tall x ( 5off) 23 1/2" and ( 2off) 29" wide. 5 smaller at 19 1/2" x 23 1/2" and 2 glazed at 24" x 29"